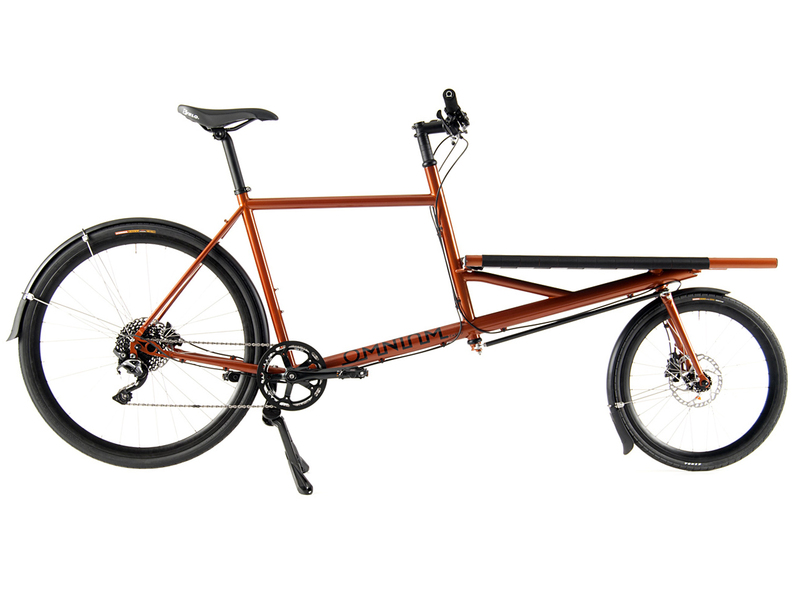 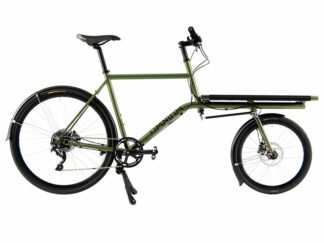 On this page you can choose your own custom build CARGO bike or frame. 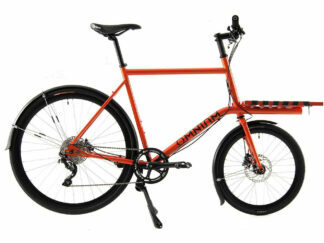 Or go for one of our pre-build kits which are ready to ship. 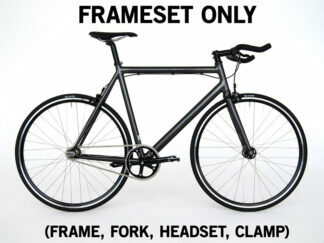 Does NOT include spacers for headset.